Rajinikanth and Amy Jackson playing main lead roles in the upcoming film titled 2.0 is progressing with its New Delhi shoot schedules. News is that entire Delhi schedule to be completed by the end of April. Meanwhile makers are erecting a huge set in VGP City, Chennai locations. Akshay Kumar is playing negative lead character in this commercial sci-fi action entertainer. 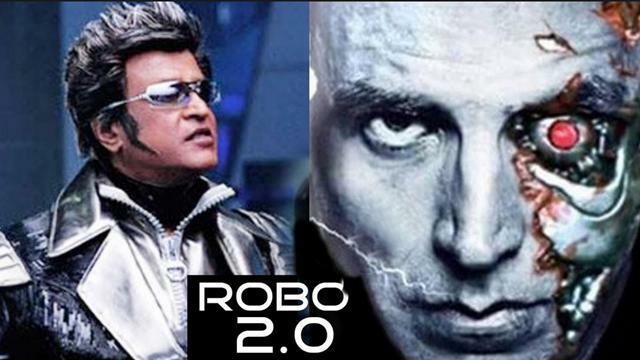 Shankar is the director is the 2.0 and this film to be made with huge budget. AR Rehman is rendering tunes while Lyca productions is bankrolling the film. Write & Share about "Rajinikanth's 2.0 Delhi schedule updates | 2.0 (2 Point O) Tamil Movie News | Cinema Profile" !